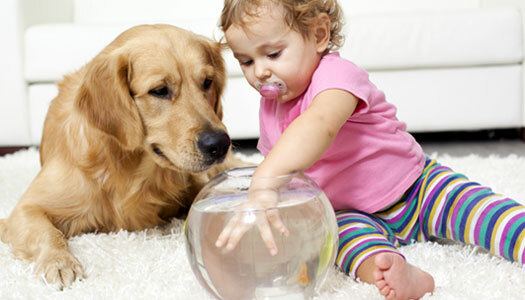 Your carpets will look like new again and will be safe for children and pets. We use non toxic environmentally safe products and we can also apply soil guard which makes for easy clean-ups from those unexpected accidents. Over the years you would be suprised how dirty your furniture can be. 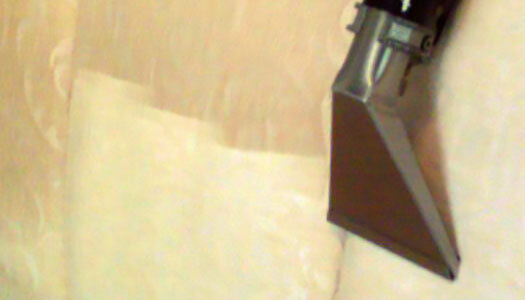 Mike's Carpet and Upholstery Cleaning can make your funiture like new again. No harsh chemicals. We use non toxic, non residue environmentally safe products. Quick dry time. You will love your like new furniture. Complete stip and wax of most flooring material. Buffed to a gloss shine. 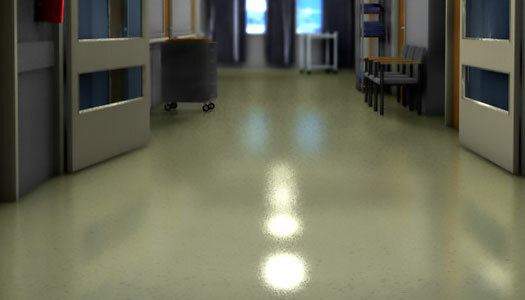 Our wax will beautify and protect your floors. 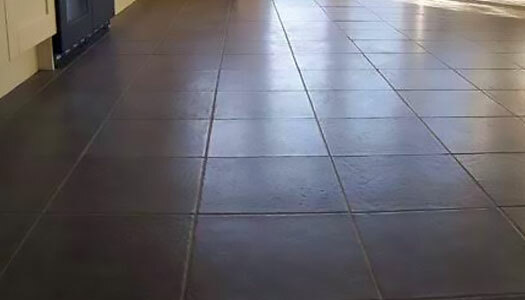 Tile flooring, linoleum, we can perform a thorough cleaning between our strip and wax process. Buy 3 Rooms - Get One FREE... My Guarantee - Clean As Can Be!